The TaylorMade Burner SuperFast fairway wood features an improved SuperFast Technology which promotes higher swing speeds, hotter ball speed, and up to 10 yards more distance than the Burner 08 fairway woods. It also features a larger, more expansive clubface that is both easier to hit and confidence inspiring. 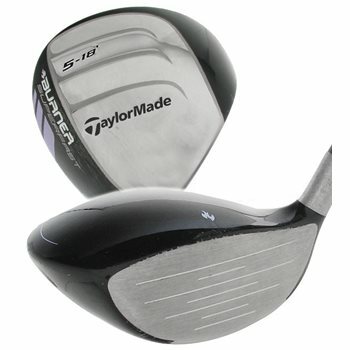 It is the largest steel-headed fairway wood that TaylorMade has produced to date.